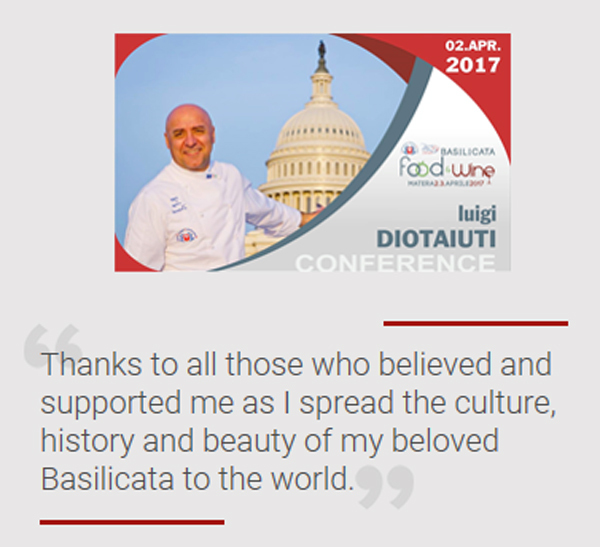 The official website of Chef Luigi Diotauiti | Meet the DC Chef who has gained international success promoting the cuisine and culture of his home region. 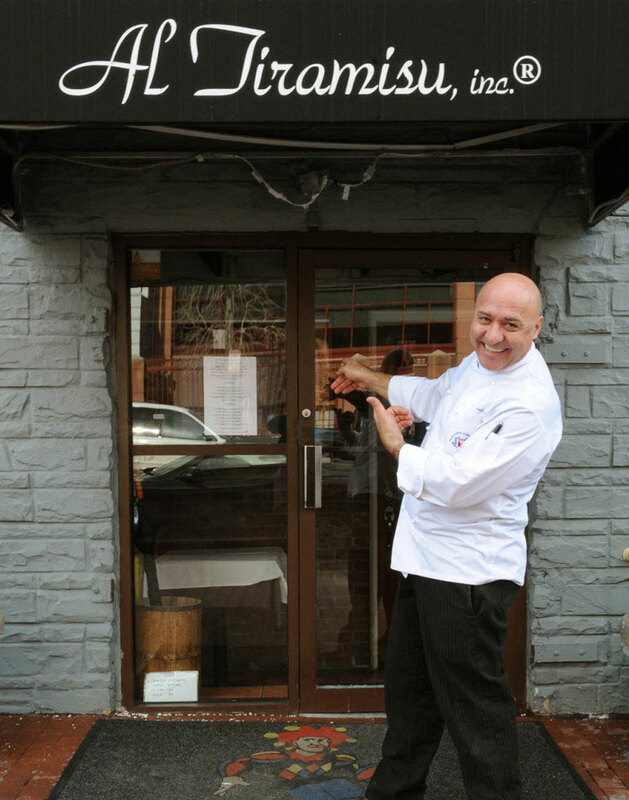 Chef Luigi is a world-renowned authority on Italian cooking and living. 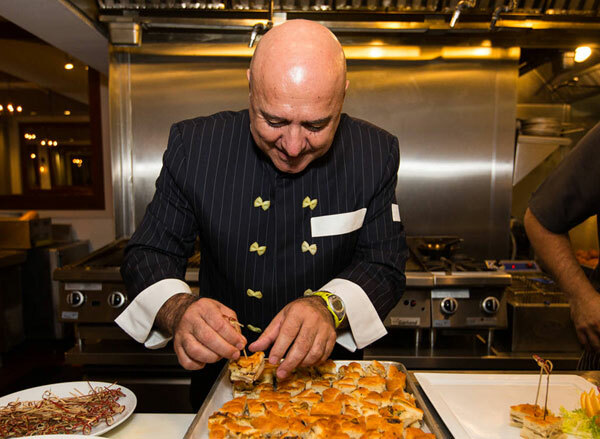 A celebrity favorite for decades, this certified Sommelier and Television Personality is known for promoting culinary traditions on the verge of extinction in the United States, Italy and around the globe. Growing up on a working farm in Basilicata, Italy, Luigi Diotaiuti developed an intimate relationship with the local terrain and the food it produces. 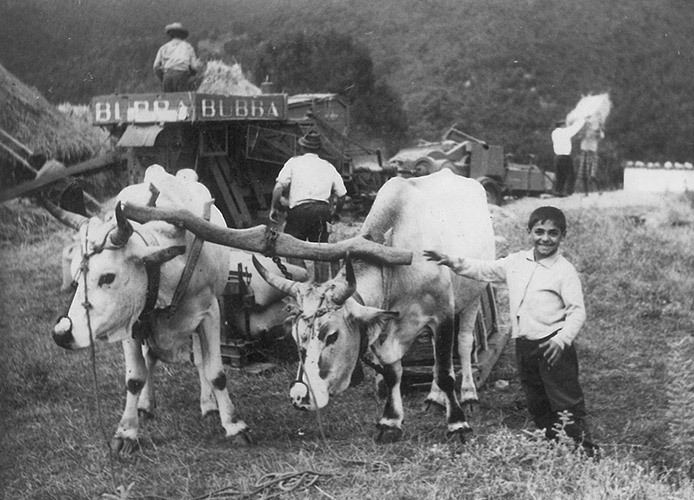 His family's livelihood revolved around the crops and livestock that they raised. Today, Luigi is proud to display his love for the land and all it brings to the table with intense passion and enthusiasm. In 2017, Luigi was named the “Culinary Ambassador of Basilicata”, his home region, by the Federation of Italian Cooks. Basilicata, Italy, is the only region in the country with two official names—it also goes by its ancient name Lucania—Basilicata is said to be the home of the first human settlements in Italy. In order to give back to the area which inspires him the most, Luigi has formed a non-profit entitled Basilicata: A Way of Living through which he is proud to present the Transumanza and Pasta Lab.